What Kind of Logo File Is Necessary for Stencils or Imprinting? When is Aerosol Paint the Best Option for Field Painting? 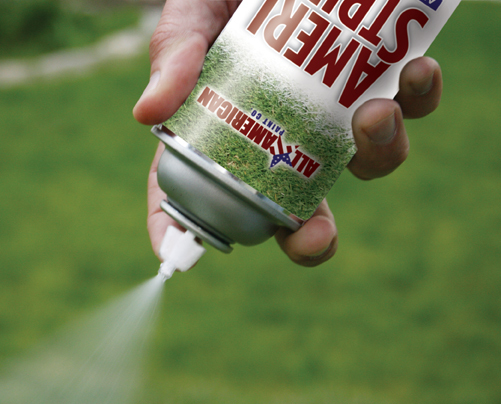 Looking for a Better Way to Paint Your Field? Try Natural Grass Box Paint!